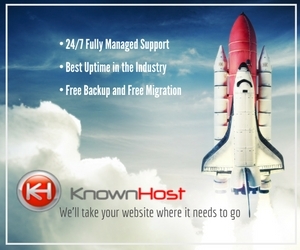 You have a website and you have for long been dealing with its optimization on your own. But, ultimately you discover that in-spite of your dedicated efforts the site lacks good ranking in SERP. In case you rank well, it takes all your valuable time hampering your other tasks. What’s the way out? If you are the victim of either of the cases, it’s high time you hire an organic SEO agency that can help you to excel your website in ranking. 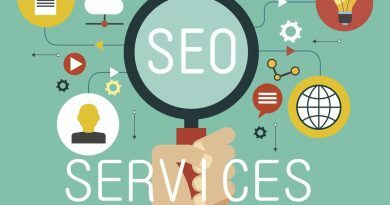 In this competitive world, you just can find many SEO companies providing services and it’s a tough task to spot the right one appropriate for your business. 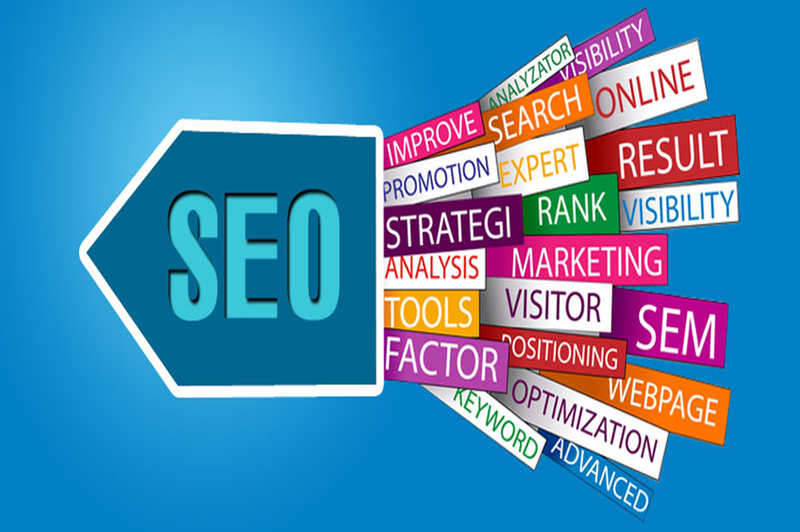 This article is targeted to all those users who are in search of a professional SEO firm to carry on their SEO campaign in an efficient way. The write up contains the characteristic features of a good SEO company. Knowing these facts will help you in choosing the right SEO firm and will also enhance your SEO knowledge. Avoid the firm which guarantees you the top position in search engine results. Google algorithm keeps on changing and it is really hard to rank top position (I don’t say it is impossible but it’s really hard). Only SEO campaigns don’t matter; there are lots of other things too. 1st page is possible and a professional SEO company promises for the 1st page only. For selecting a professional and organic SEO company you can visit reliable Webmaster forums. These are old forums and they carry many important discussions on SEO and related topics. You can put your question here and get honest opinions of different people. Take all the suggestions into consideration and go for the one most suggested. When you have finally decided that you are going for Xyz Company, don’t just pay them. Collect as many information as you can. <a href=”http://www.google.com”>Google</a> the name of the company. Visit its corporate website, read the testimonials, see the ranking and website status. Finally, when satisfied from all angles recruit the firm for the SEO. During your conversation with the firm, you can ask for their previous clients. Later on getting the name you can ask them about the service and customer care. On a preventive note, if you get a rejection just because of confidentiality check for it, be cautious. Good services never need to be secret! 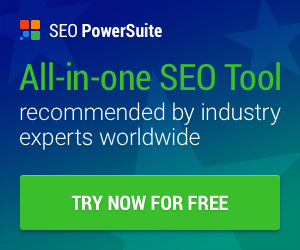 An SEO firm should have a good rank themselves for their main keyword. 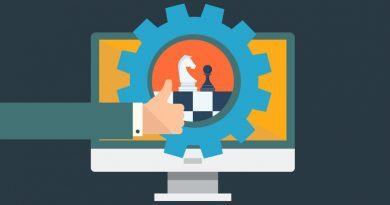 The company should rank well in the majority of keywords and they should rely upon white hat SEO techniques. Just before hiring the firm, check for all these, and then only go for signing the deal. 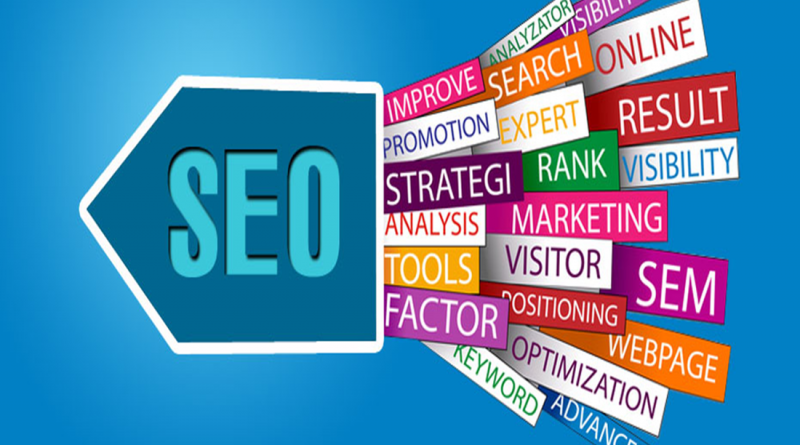 You need to know about the ideas and the procedure of SEO campaigns they are undergoing. For instance take directory submission, if they are going for automated submission instead of manual directory submissions, immediately avoid them as search engines penalize the websites which prefer automated submission. Secondly, if the company is following black hat SEO technique, just ignore them. Black Hat SEO may give you instant ranking but you are on the higher risk of getting penalized by search engines. Thirdly, you should know from where the company collects backlinks. Backlinks play an important role in the entire SEO success. If the backlinks are coming from link farms, say a big No to the firm. These links will not count and on contrast, it will attract a penalty only! If you are looking for affordable SEO campaign then check for some low-cost SEO packages. You need to do little search and you will find yourself with many website offering that. Analyze every other service and then go for the one. SEO is a combination of many complex processes, only being cheap or expensive doesn’t matter. 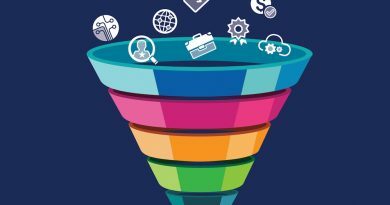 Hope these steps help you come to a final decision in choosing the right SEO firm and your expenses turn into a profitable investment. 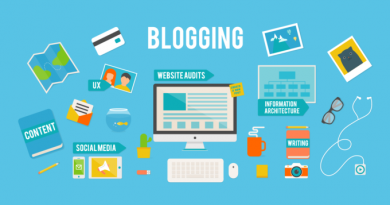 February 22, 2019 Reuben Comments Off on What’s The Going Rate For SEO Services?